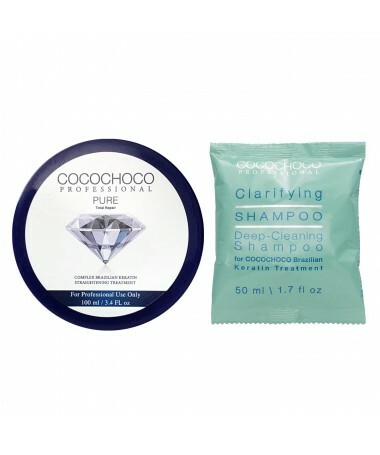 This conditioner is designed for everyday use with the COCOCHOCO Professional Sulphate-Free Shampoo. This conditioner is designed for everyday use with the COCOCHOCO Professional Sulphate-Free Shampoo. 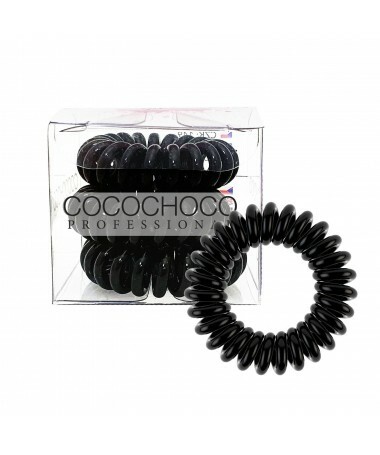 This combination extends the effect of the COCOCHOCO Brazilian keratin in your hair. 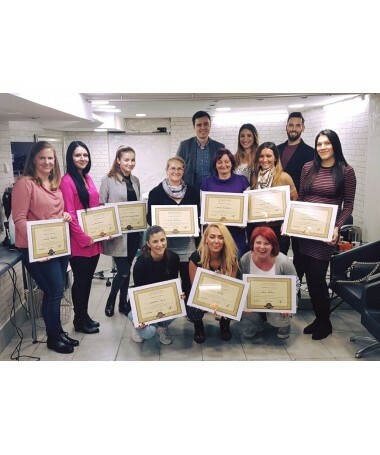 The conditioner has been developed from selected nutrients in keratin oils, special oils of wheat and soya proteins, which provide nutrition and protect your hair from the heat of all styling tools: hot curlers, hair dryer or straightener. The conditioner does not contain sodium chloride, formaldehyde. Low pH value.